I am very much an amateur when it comes to taking pictures for my blog. I always try to make it look near perfect and clear for all you lovely people. You don't necessarily need an amazing camera to take good pictures for your blog - I started off with using my phone and that worked for me. 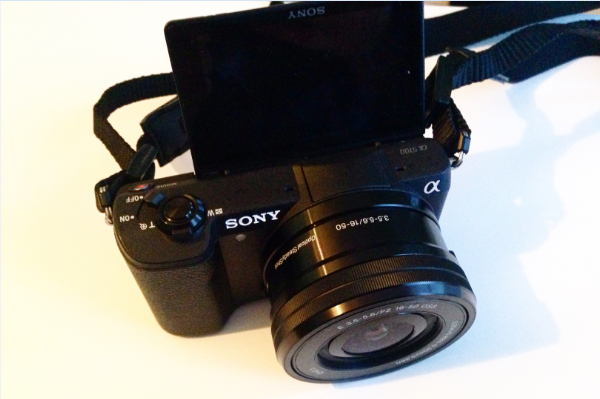 A few months in blogging, I treated myself with a Canon 1200d which I had for less than a year. It was good but too heavy and big to carry around- especially at events. 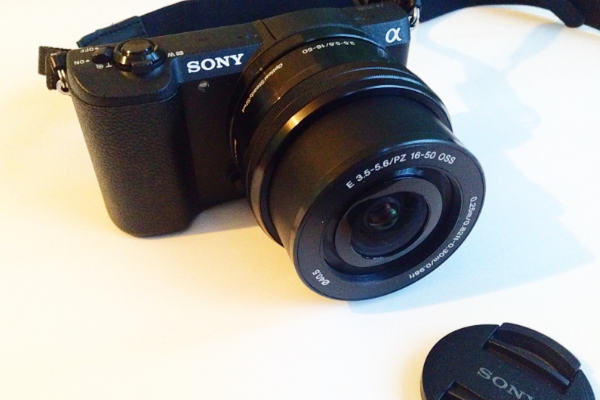 For my birthday, back in November, my brother and his fiancee gifted me this baby right here - my Sony A5100 (yes my baby). I was so so happy and grateful! I did some research on cameras beforehand and lightweight, flip screen and compact were the three things I was looking for. 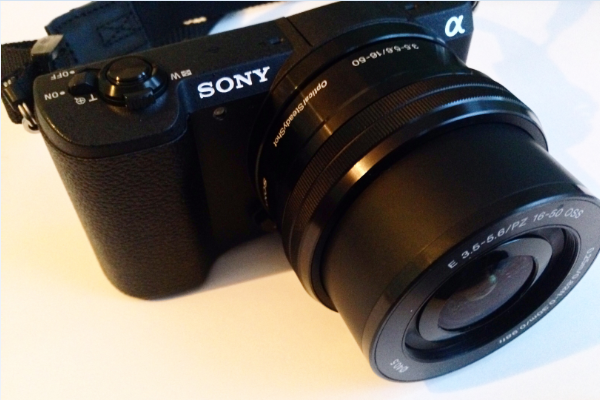 The Sony A5100 is exactly those things. 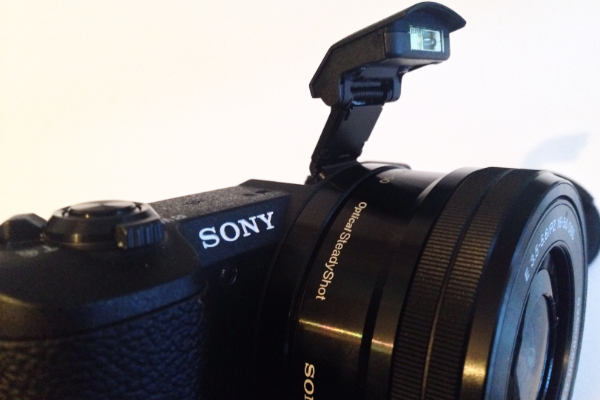 The camera allows you to take clear, HD pictures with and without flash. If you don't have great lighting or like me, you're only home in the evenings on most days, this camera still manages to take clear pictures when in low light. The wireless feature is SO helpful. With this feature you can send pictures directly to your laptop, phone or any device which saves so much time. I used to hate the long process of taking out the memory card, uploading the pictures onto my laptop and then sending them to my phone - time consuming huh? I like to use the camera on Intelligent Mode, where it automatically detects the kind of setting I am in. For example, if I am in low light, the camera will know it has to use flash and vice versa. The Intelligent Mode also brightens the picture if needed and adjusts the colour naturally. I absolutely love using the Vivid feature. Sometimes the flash tends to wipe out some of the colour on my skin and makeup looks, so I always put the Vivid feature on 1 or 2 to add RAW colour (natural colour). I also adjust the ISO for extremely clear photos. Photography lingo is hard. But play around with the camera and its features and soon you'll be a pro. All pictures in this post were taken on my iPhone.